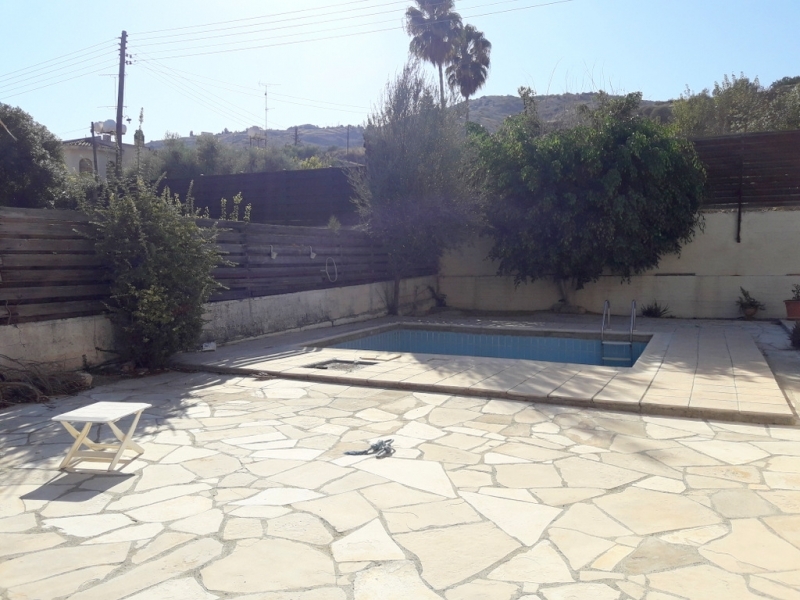 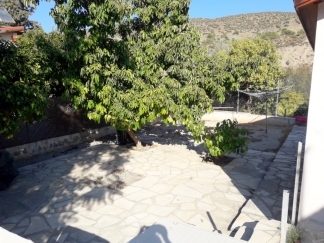 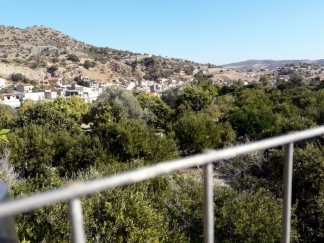 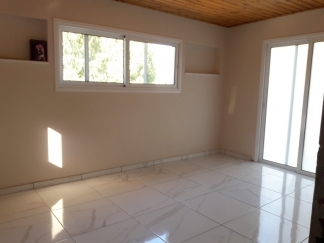 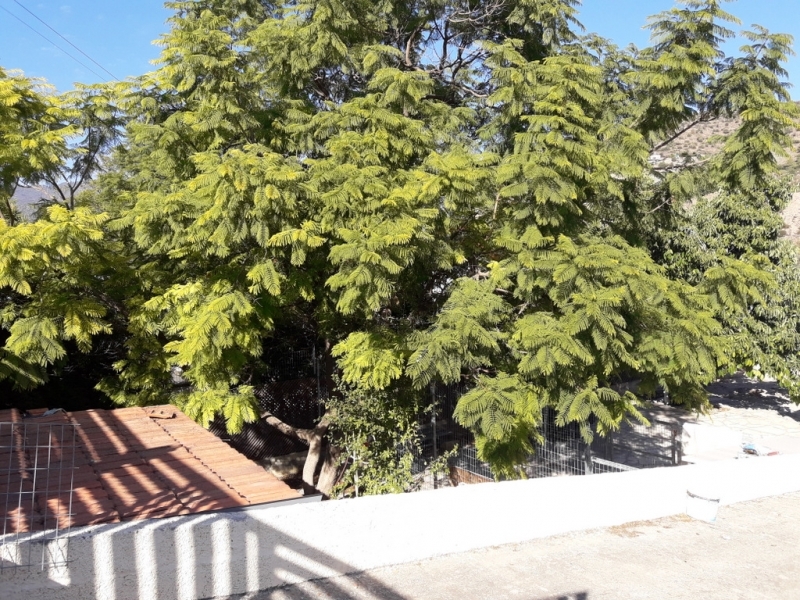 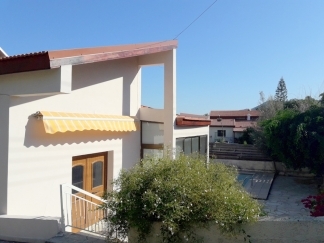 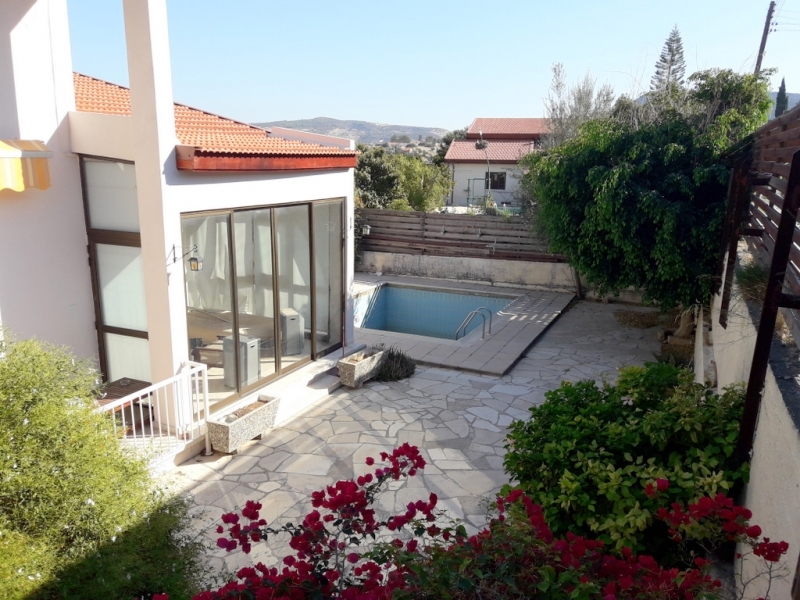 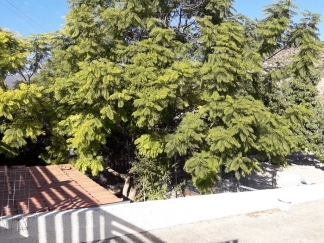 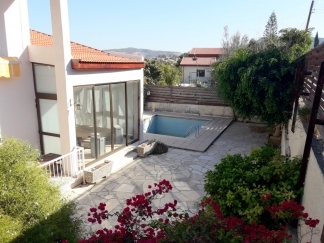 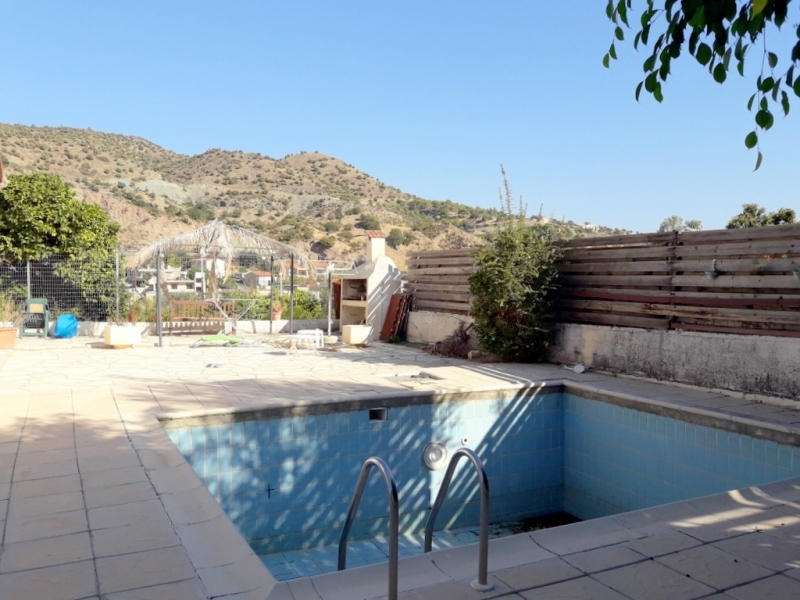 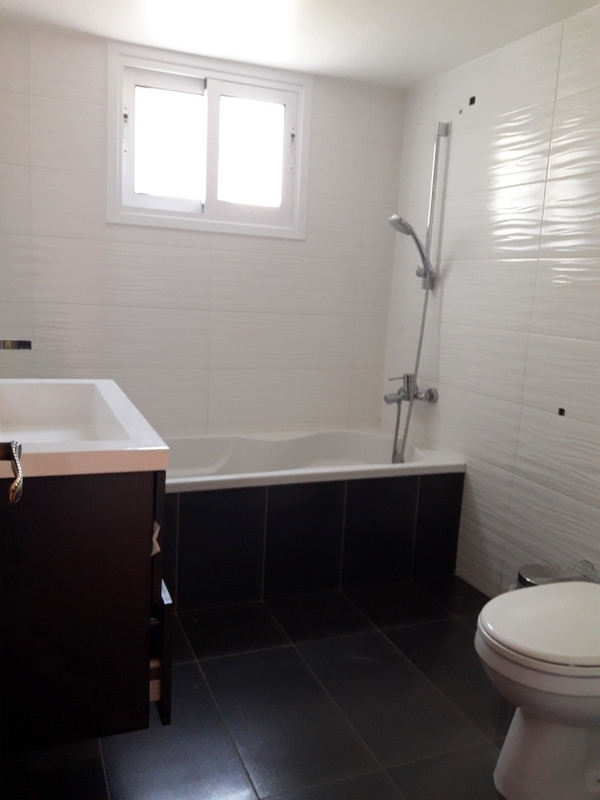 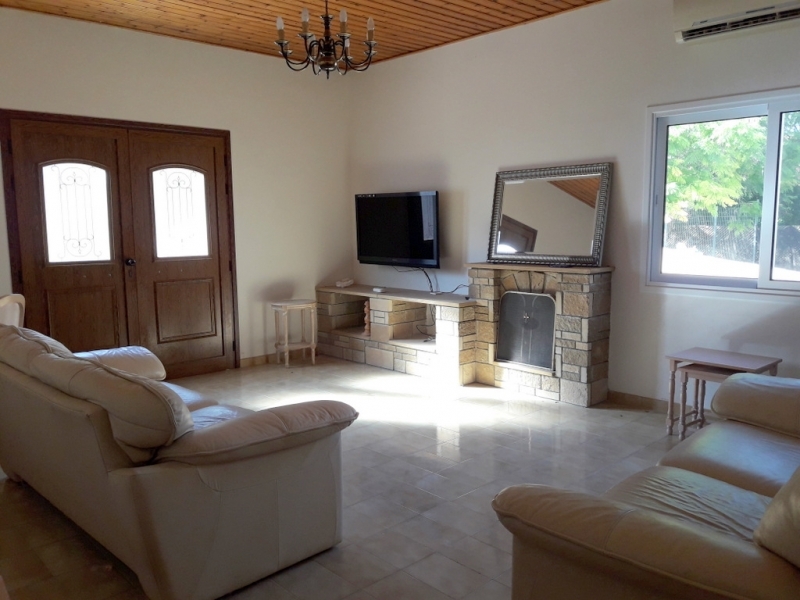 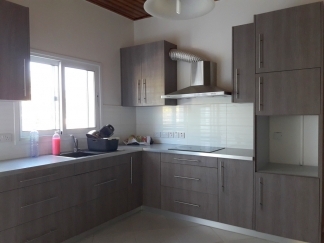 A cozy private two bedroom bungalow set in a plot of 722m2 land in the village of Akrounta. 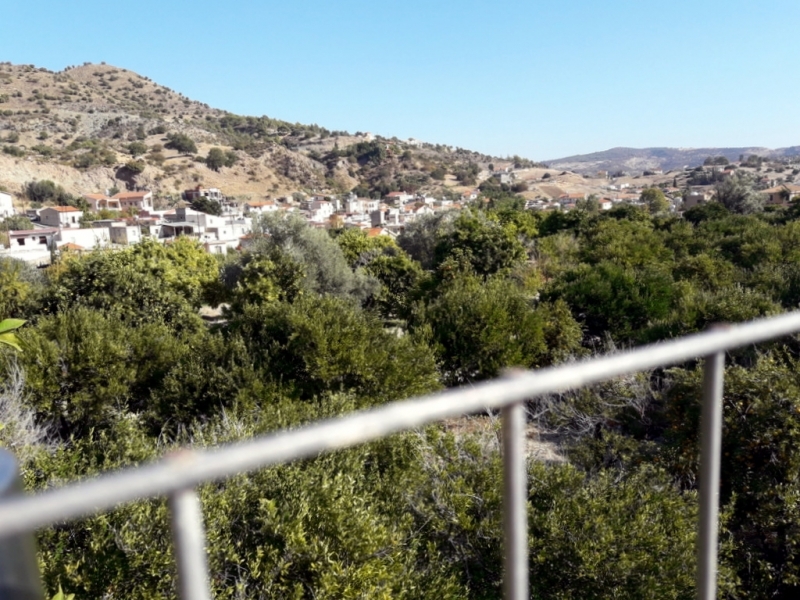 The land itself allows for a further 100m2 to be built and even a second level as an extension due to density and building ratio (60% & 35%). The bungalow has a newly renovated kitchen and bathroom and an extension room built to the side of the kitchen. Extras include A/C units throughout, a fireplace, a conservatory, a private pool and very spacious patio areas. 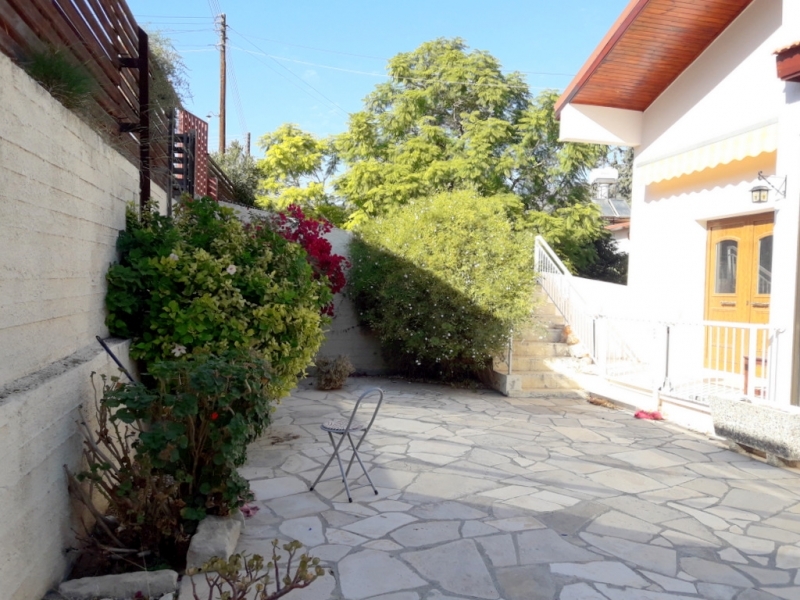 An excellently priced property that has potential to be a very comfortable home.